Midnight Basketball started in the 1990’s. Not many social activities were taking place, so the concept was designed to keep young people socially active amongst various neighborhoods. 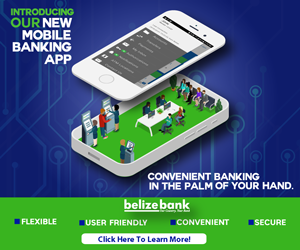 And in this crime ridden era, when neighbors are now referred to as associates and neighborhoods called rivals, Restore Belize felt it was time to reintroduce the concept to bridge the widening gap in local communities. 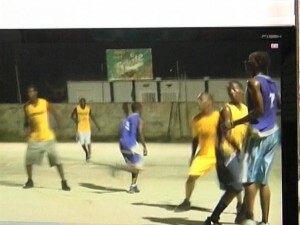 And so tonight at seven inside the ITVET compound, the finals for the Midnight Basketball will take place. 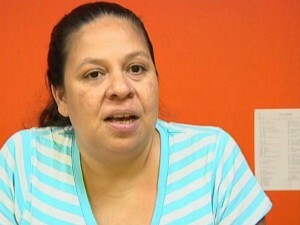 According to Mary Vasquez, Executive Director for Restore Belize, the public is invited to the final games. The main sponsor of the midnight basketball is BTL. This is so idiotic you need to restore Belize through education instead of wasting time playing ball how about making sure all these guys are in school give them help them with tuition with tutoring with books and help keep them in school this is how you restore Belize not by some stupid basketball that means nothing . how about putting them to paint over all the graffitti that they placed on the walls. stop copying US programs. be creative. with that fat salary that Restor Belize executives collect. I expect them to be more creative.